Launch control module, RPM controller or 2-step are just a few of the names by which MSD Performance’s launch mechanism device is described. No matter what you call it, this handy little device serves a pertinent role in keeping your car consistent every time you launch it out of the hole. Installing a launch controller quite literally can shave seconds off of your time, whether you’re looking to improve your reaction time or an e.t. at the strip. A great example of that is how MSD’s 2-step module allows you to make adjustments on the fly. If you’ll recall back in early 2011, we had great success using MSD’s early iteration of its 2-step on one of our former project cars, — a 2011 Mustang GT. Nowadays, we’re using MSD’s latest 2-step module for the ’11-plus Coyote-powered Mustang on our supercharged 2013 Mustang GT. 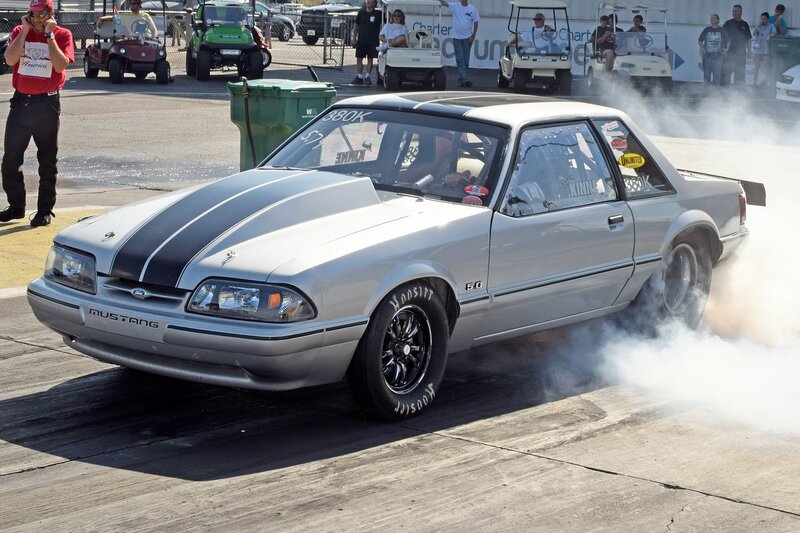 That car recently received an automatic transmission swap, and, when combined with a transbrake, was looking to take full advantage of launching capability at the drag strip. Moreover, our friends at Brenspeed have also had great success with MSD’s 2-step for Coyote cars, having installed one on its high-mileage 2011 Mustang GT equipped with a 6R80 six-speed-automatic transmission. So, as you can see, there’s a pattern here with MSD and Mustangs. Our supercharged 2005 Mustang GT will receive one at a later date as well, so we decided to check in with Blane Burnett, Advertising and P.R. Supervisor for MSD Performance, to find out how a Mustang can benefit from a 2-step upgrade. MSD’s Blane Burnett says that the company even manufactures 3-step rev limiters for those looking for burnout, launch, and rev limit control for serious drag racing needs. FM: What Is A 2-Step? See those two dial indicators? The first one is to adjust rpm by the thousandths, and the second is four hundredths, allowing enthusiasts to dial in their RPM range as accurately as possible. FM: How Does It Work? Installing MSD’s 2-step is extremely easy, as the new female connector from the included MSD harness install directly onto the factory coil pack. Be sure to verify you're ordering the correct 2-step, as models vary due to connector changes based on vehicle year model. FM: Does it stress the ignition components? MSD Performance’s 2-step devices have come a long way since their first iteration. With newer cars comes newer technology, but on classic or vintage platforms, these will work just fine as well. FM: Can a 2-Step be used outside drag-racing environment? To recap, investing in a 2-step device such as the one we’ve reviewed today from MSD Performance will allow you to take a huge step toward consistency on your racing path. 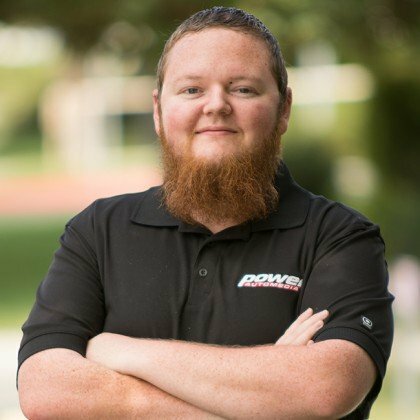 “With the convenience of the installation being non-permanent, coupled with the simple plug-and-play installation process, you really can’t beat installing a 2-step on your car if you’re looking to maximize the most out of it,” Blane concluded. Since our own ’05 Mustang GT is built around that same street/strip mentality, we plan to utilize a 2-step of our own once we hit the strip again. Interested in learning more about what MSD has to offer for your ride? Head over to the company’s website here.